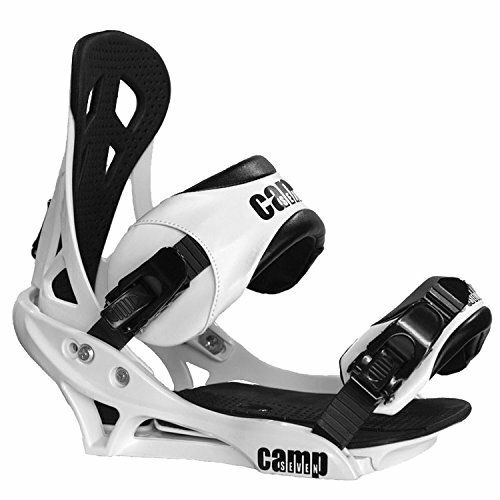 Camp Seven Summit Snowboard Bindings The new Camp Seven Summit bindings continue to be one of the lightest bindings we carry and yet one of the most durable as well. But there's a lot more that goes in to the Summit than simple weight reduction and durability. Full length EVA base pad creates a plush cloud like comfort while riding in even the choppiest terrain. If you have any questions about this product by Camp Seven, contact us by completing and submitting the form below. If you are looking for a specif part number, please include it with your message.